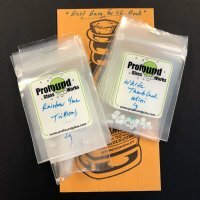 Are you asking yourself "What opals should I get if I want the best bang for the buck?" Well look no further. This sample pack is a great way to re-up your opal stash and get a great deal too.